Today we are rolling out our Fall 2013 Release and with it, continuing to enhance the most collaborative and efficient product delivery platform on the market. With the newest version of Jama, we are tackling one of the most fundamental challenges companies face when trying to accelerate their time to market: change. In today’s technology-driven economy, companies are being driven to deliver better products to market faster in order to survive, let alone grow and succeed. The most innovative companies in their markets today have one key focus in common: delivering a fantastic customer experience. They embrace frequent customer and stakeholder feedback loops and the resulting change required to ensure they’re completely aligned on delivering customer value. The need to change is an opportunity to do something better. 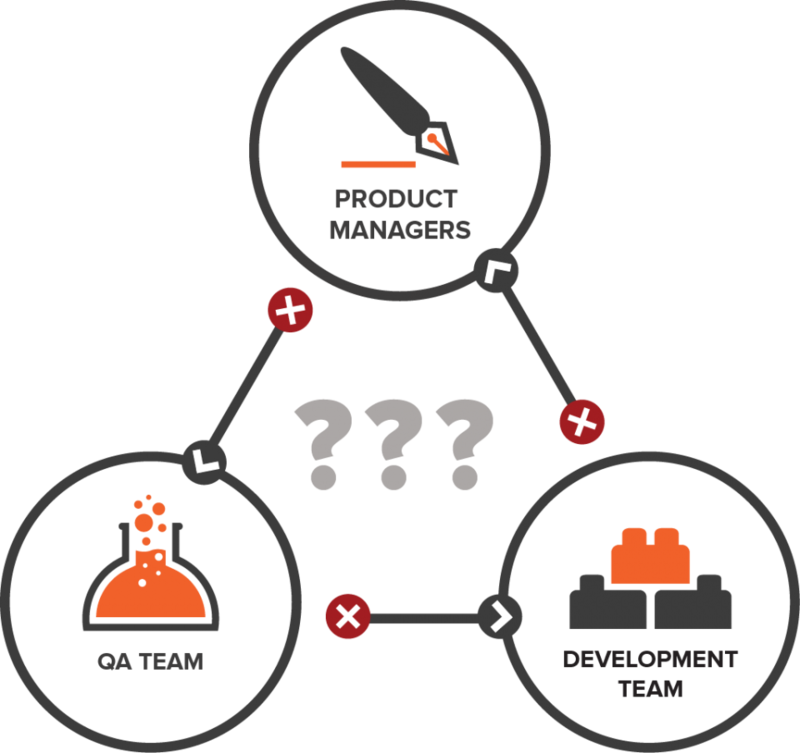 Product delivery is an iterative process and companies who embrace this not only get projects completed on time and products to market faster, they deliver what the customer wants, learn, and continually improve. Companies that continue to look at change as “churn” that needs to be controlled and mitigated will be left in the dust. How does Jama Fall Release help you embrace change as an opportunity and move to a more iterative development process? As your product moves through the phases of define, build and test, Jama helps you connect the people involved, so everyone knows what you are building and why. We’ve also enhanced our integration capabilities, providing two-way data exchange between Jama and the most popular developer tools. All the new capabilities align to improve the flow of information and boost collaboration to ease and shorten product delivery cycles. Watch the video below for specifics on what is new in the Fall 2013 Release.